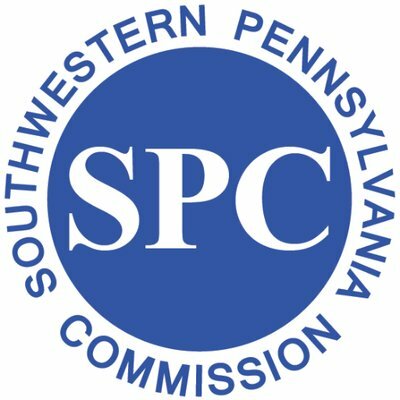 The Southwestern Pennsylvania Commission is the regional planning agency serving the 10-county Southwestern Pennsylvania region. They held a Forces of Change Expert Resource Panel in Pittsburgh. Stan Caldwell joined to represent Traffic21’s research and initiatives.